Wonderful performance from Elevate Ensemble last night at San Francisco Conservatory. Superbly introduced and conducted by Chad Goodman. 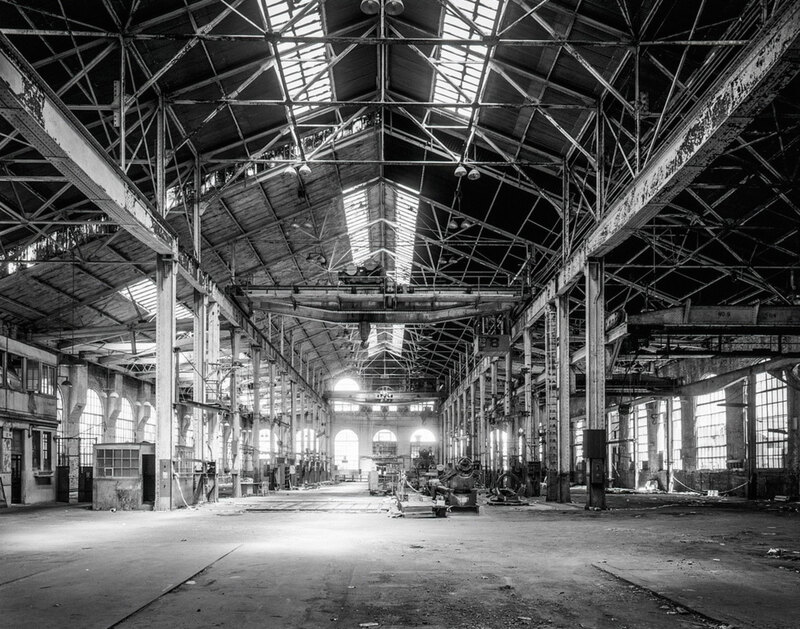 Ambience and presence – in the old Bethlehem shipyards in San Francisco. Or rather absence – got me thinking again about Kenya Hara on emptiness [Link] – it’s the gaps, the negative space, the absences that make place.